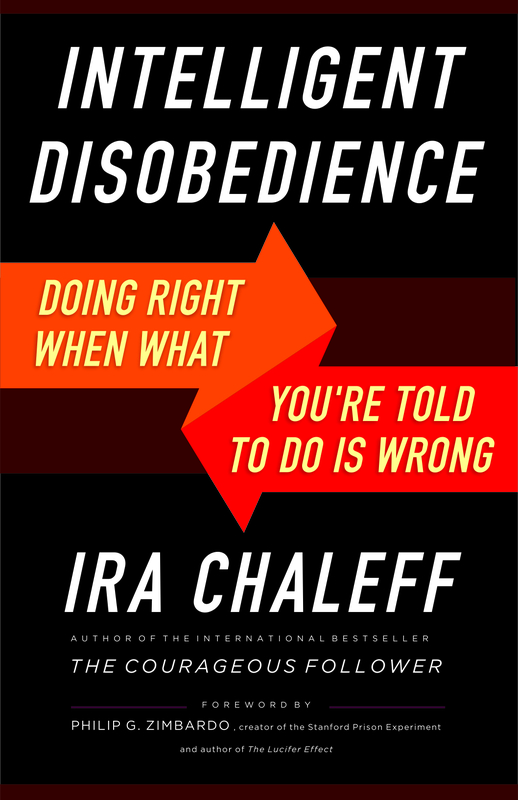 In 2015 Ira Chaleff’s book, Intelligent Disobedience: Doing Right When What You’re Told To Do Is Wrong, was named the best leadership book of the year by the University of San Diego, School of Leadership and Education Sciences. He recognized the need for developing a way for parents to teach these principles to young children and published an article on this in HowToLearn.com. This attracted global attention and Ira was invited to be a keynote speaker at the Asian Pacific International Schools Conference in Hong Kong on the well being and safety of children. Many educators present began adapting his work to incorporate in their own schools. Based on their positive tests, and his own, he developed this guidebook for parents and leaders of youth programs to use with their own families and groups.